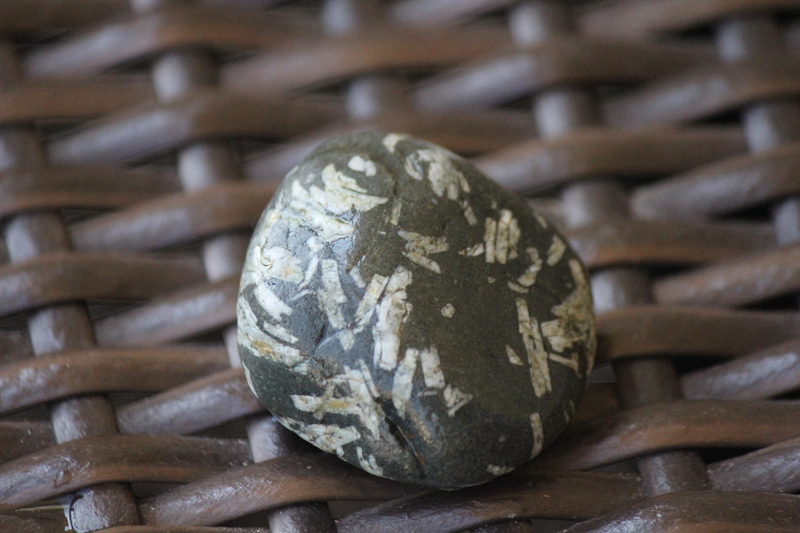 My girlfriend and I just got back from Puerto Vallarta, Mexico, and like diligent rock hounders, we made sure to patrol the local beaches to check out what kind of rocks they’ve got down there. 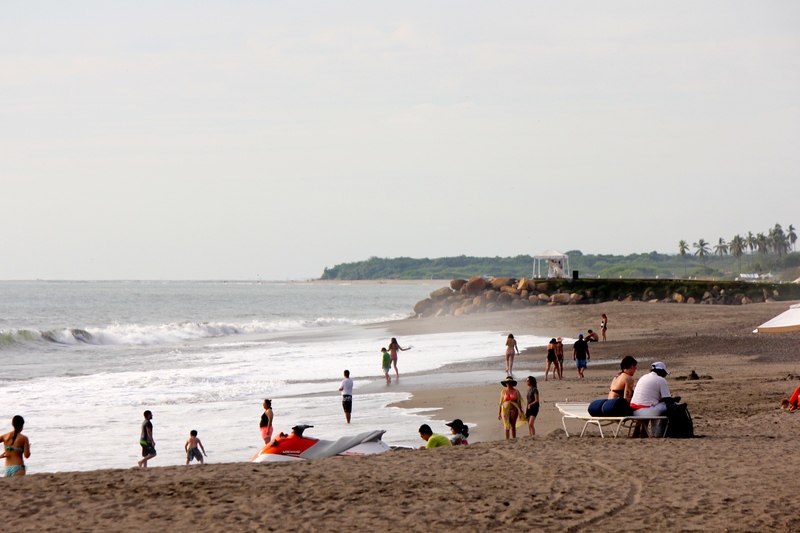 Puerto Vallarta. Even the Mexicans think I’m not a native English speaker, thanks to my stutter. At first we didn’t see much. 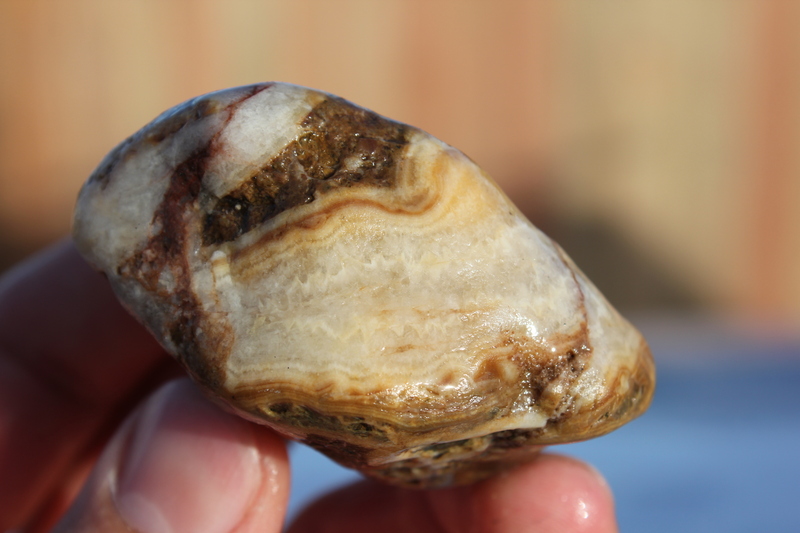 My girlfriend said “maybe we’ll find an agate” and I kind of gave a dismissive “ehh” grunt. 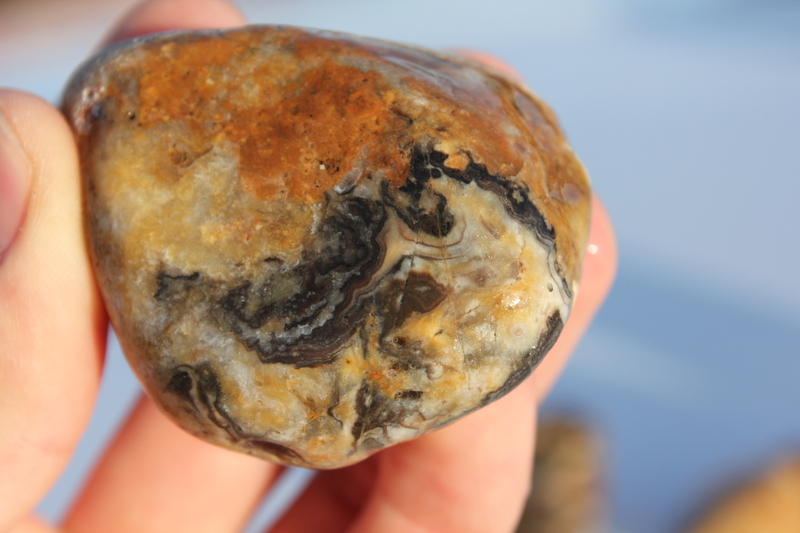 But about 10 seconds later, she found a rock that sure looks like an agate! 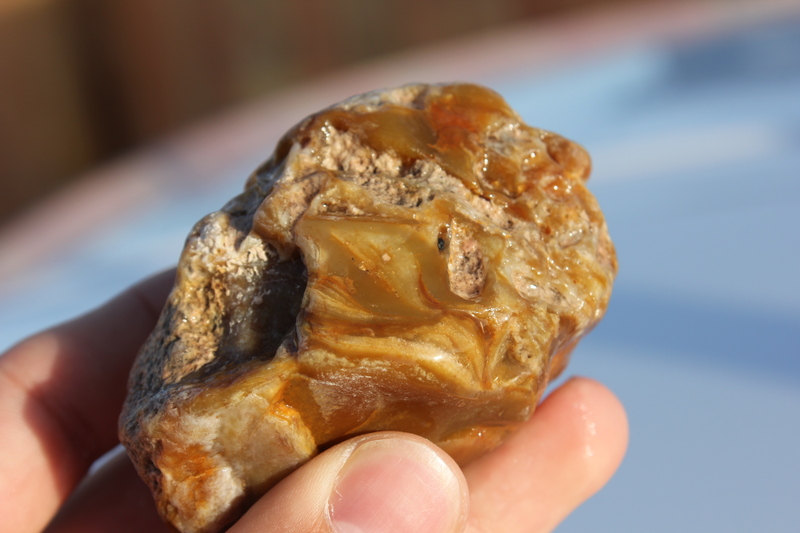 My girlfriend’s prize agate. This was the most spectacular find of the trip. That was just the start. She heavily out-hunted me on our trip and got some real killer pieces. 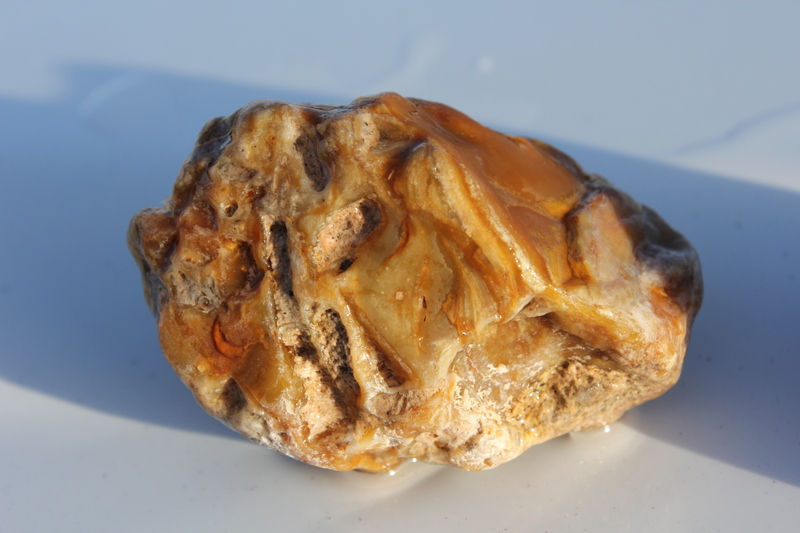 We developed a good eye for agates and the rough crust that can obscure them. 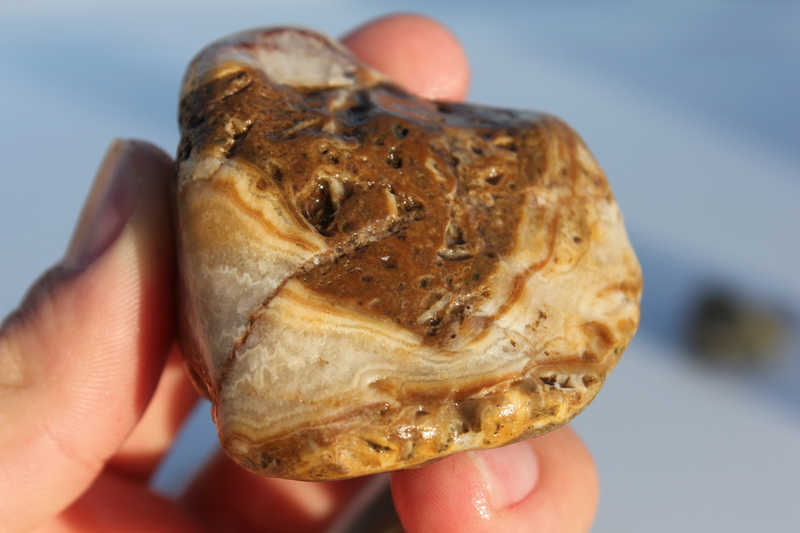 The beaches here on Vancouver Island are covered with beautiful rocks, but hardly ever do you see an actual agate. Check out our collection below. Another one my girlfriend found. 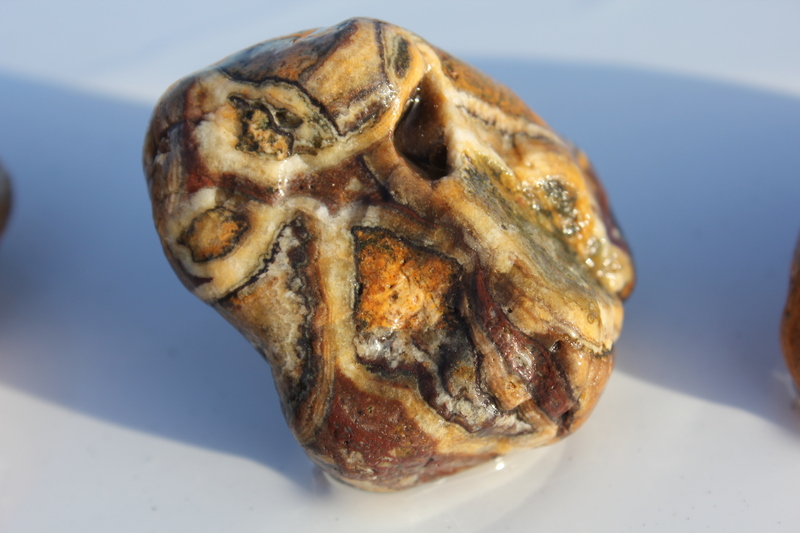 I think this is actually my favourite of all as it seems to be pure agate. Different angle of the one above. This was my best find of the trip. Another angle of the one above. 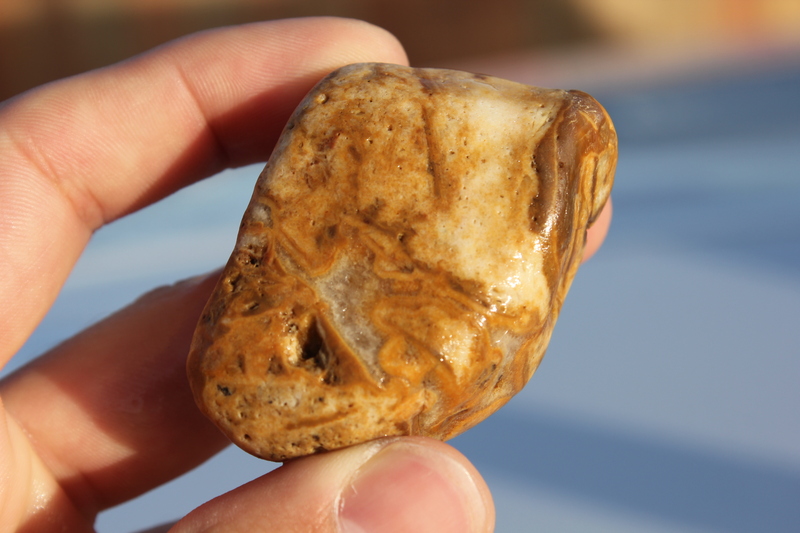 The first agate my girlfriend found. She got a few with real nice druzy sections. 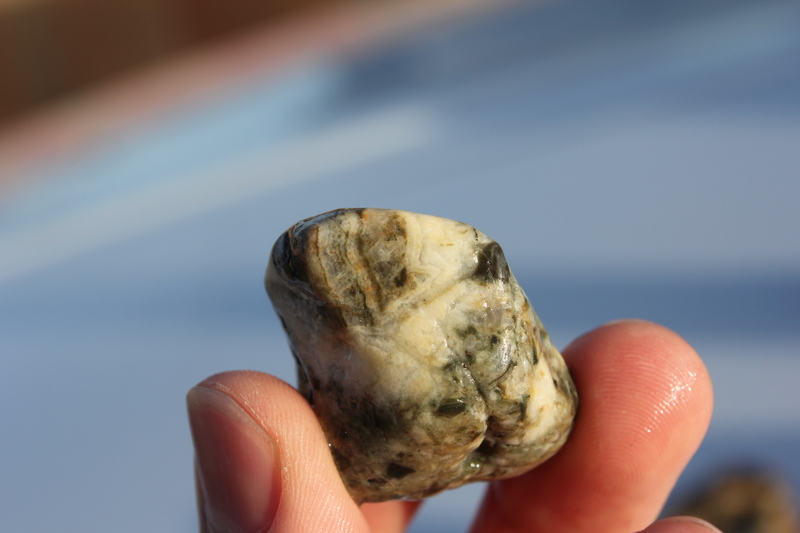 This rock has a nice section on the end but is mostly blank. One of my finds! Little guy I found. There’s some cool banding going on. 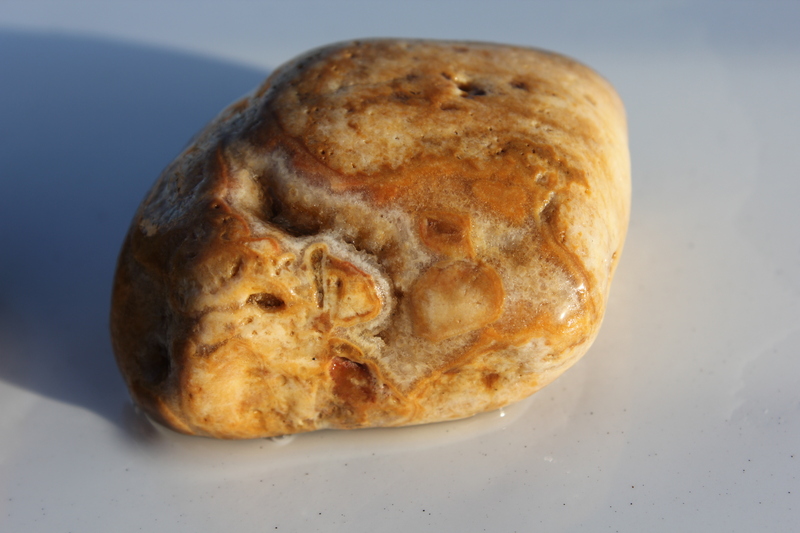 Chinese Writing Rock. These things are just everywhere apparently. From Canada to Mexico. We got a bunch more but my camera card seems to be on the outs. I’m going to tumble some of our finds and will update on the progress. Mexico was awesome. Truly, I’m sad to be back in cold and dark Canada.